Bel says this is probably his first direction of documentary performance where he often puts the individual in front of an audience, allowing the individual’s life to take center stage. This is the technique that he uses in the SIFA 2014 performance of Disabled Theater. 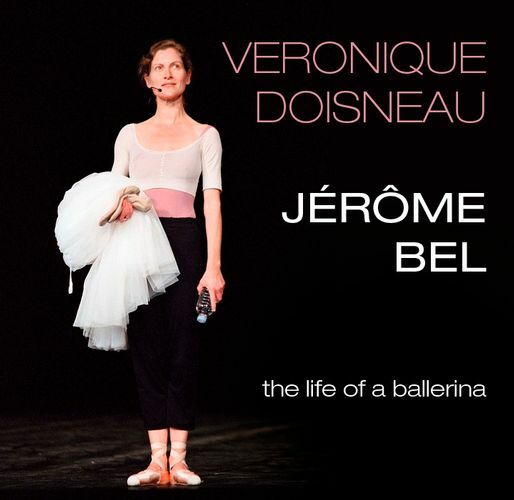 Veronique Doisneau, a solo dance with the Paris Opera Ballet de corp dancer of the same name, came about when the Ballet commissioned Bel to make a new dance for the company. Bel, instead of choreographing for the stars, decided to work with a singular ballet de corps dancer about to retire, bringing her narrative onto stage.